While the digital era has been a boon for artists in many regards, two chronic problems plague the music industry: the loss of sound quality due to compressed files (such as mp3s) and the legacy payment systems that need to mature for the evolution of rights management within the digital streaming era. These problems were simultaneously addressed at RCon3 in Berlin on September 5. 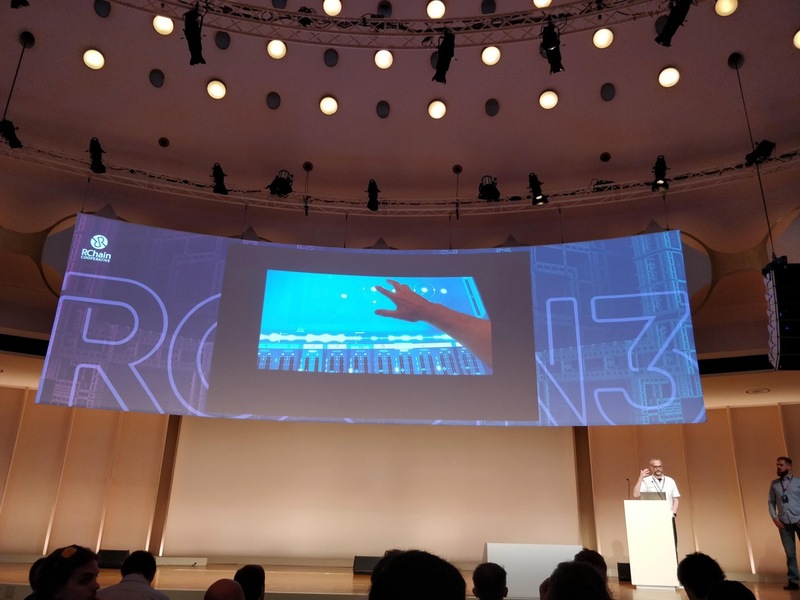 In collaboration with Redmond, Washington-based Immersion Networks, an R&D Laboratory that creates software and hardware to improve the human listening experience, RChain offered the first “immersive” music demo at its third developer’s conference. Immersion Networks presents at RCon3. Audiophiles recognize the warm sound offered by vinyl; compact discs remain one of the top means for experiencing music. But as we shifted from physical hardware to streaming, compressing files for storage purposes, the quality of music was greatly compromised. Listening through computer speakers offers none of the depth musicians intend for their audience. Even top-shelf headphones and speakers cannot properly communicate their creative vision when listening to compressed files. This is where Immersion Networks steps in. Founded by audio experts in perceptual audio, their revolutionary technology delivers high-quality streaming music in a container suitably tailored for RChain’s blockchain architecture. 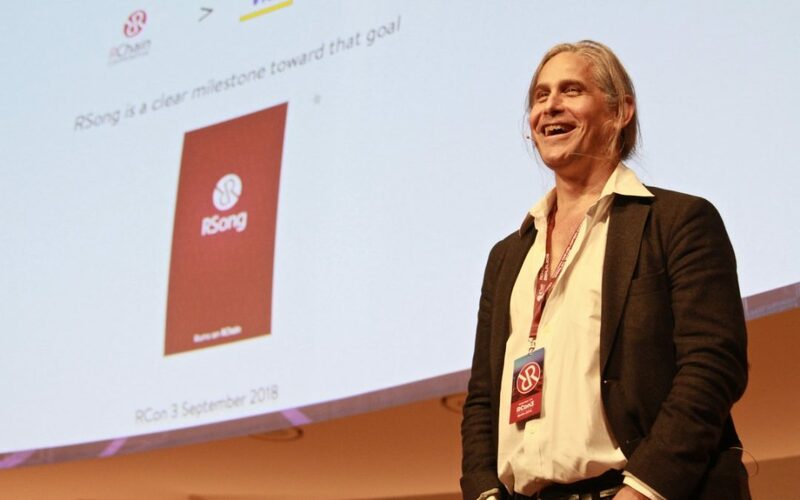 RSong, the app created for this demo, allowed conference attendees to experience “Tiny Human” by Imogen Heap, and “Euphoria” by California Guitar Trio, a California-based trio of artists that met via King Crimson guitarist Robert Fripp’s guitar-craft community. Standard Apple headphones are not known for warmth; the bass response is commendable for earbuds, but the delicacy required of a nuanced performance is lacking. Plugging the phones into my ears and hitting play, I was immediately captured by the spatial segmentation of each instrument. The separation of elements was apparent, no small feat given the medium. For the first time, I felt like I was listening to what the artists envisioned, the swelling of guitars and violin, the soft vocal harmonies, a swirling of gorgeous forces. Resonate founder Peter Harris speaks at RCon3. Before the presentation, RChain President Greg Meredith discussed the other problem being addressed by this collaboration: fair payments to artists. Right now, streaming revenue is divided up between numerous entities, including the platform itself, management, labels, publishing rights holders, and then, at the end of the chain, the musician. This issue pre-dates the Internet. Blockchain technology is poised to solve this problem by using smart contracts, which enables efficient revenue distribution. Moving music onto blockchain enables rights holders, musicians, and composers to track the provenance of their work from the moment of creation. Thus far blockchain transaction speeds have not allowed for streaming rates that consumers are accustomed to. As with any technology, it was inevitable platforms would catch up. The launch of RChain’s test net immediately following the RSong demo showed that the platform is closing in on its goal of “Visa level” transaction speed. When the platform launches in early 2019, artists will be empowered in a new way: with the highest quality streaming audio produced to date combined with control mechanisms for payments that have yet to be implemented by any streaming company. This final need will be provided by Resonate, an Ireland-based cooperative (with a branch office in Berlin) that is creating a streaming platform that offers musicians and rights holders high revenue splits with the goal of reducing wait time for payments. This represents yet another hurdle in the music industry: waiting months to receive a check from licensed uses. This perfect storm of forces was presented on a beautiful late summer morning in Berlin. The hundreds in attendance cheered as each new moment unfolded on stage and in their headphones. Industries that have needed rebooting are finally being challenged. The winners in this equation will be the creators, enablers and their audiences. 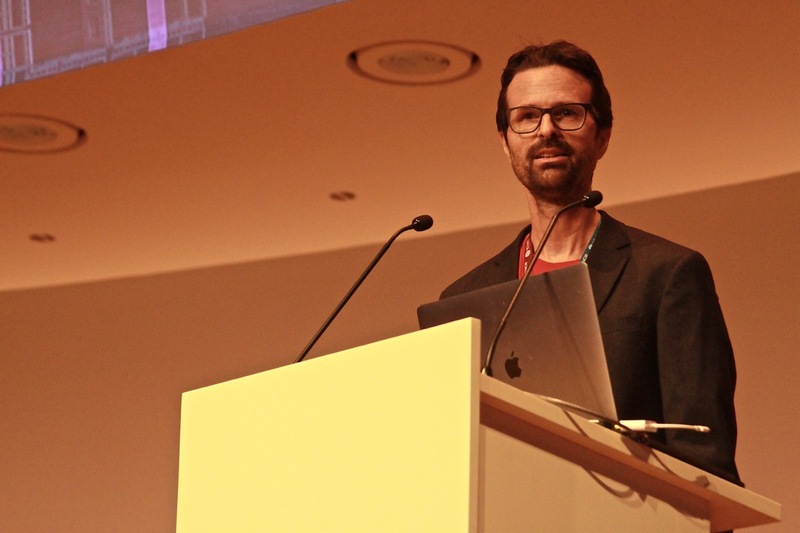 Greg Meredith created RChain with the idea of “rebooting social coordination technologies” in mind—new ways of societies communicating and sharing resources. RSong is a powerful step in that direction. Music is the ultimate embodiment of social coordination—it impacts, informs, and creates the cultures that perform it, making it an ideal launchpad for blockchain. What a treat it was to experience this unveil live. Fantastic recap of the event. Thanks author! Bạn là người VN? Bạn có thông tin hay nhóm hội nào người Việt về dự án này không? more users have to be attracted (rsong app), I keep my fingers crossed.